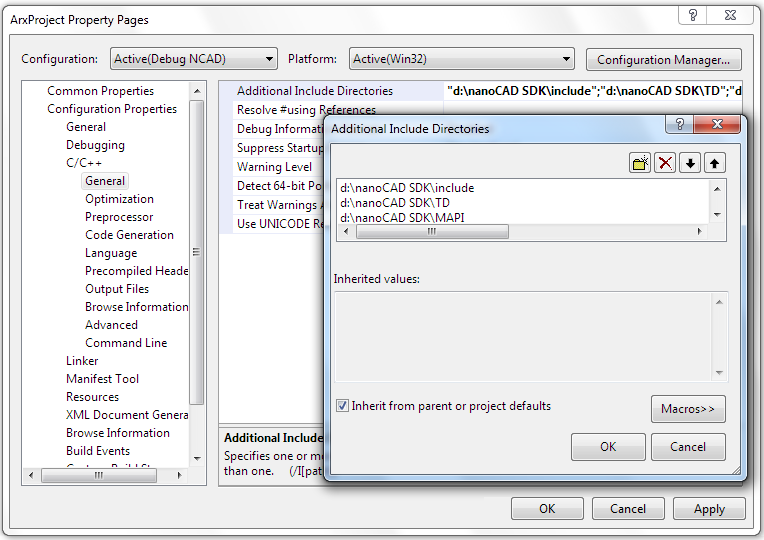 In this post we describe how to migrate an existing ObjectARX application to nanoCAD. This post is part of nanoCAD SDK Documentation that can be downloaded from the nanoCAD Developers’ Club. Note, the directories must be added in the right order to avoid compiling errors. 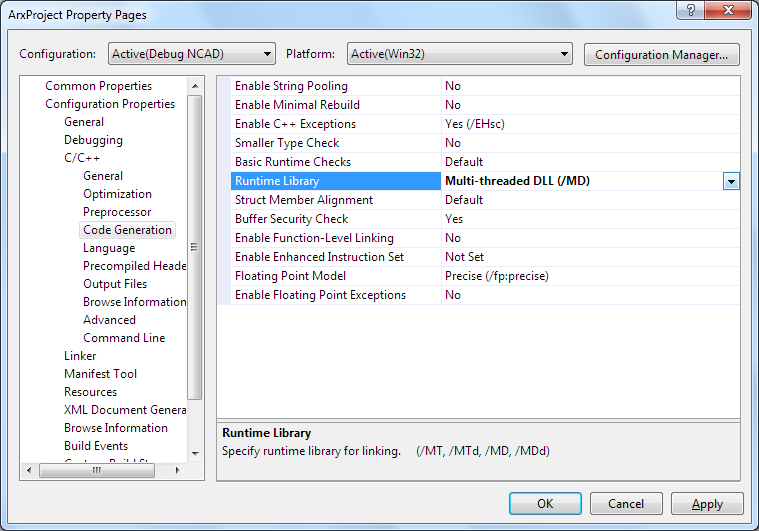 In the C/C++ > Code Generation section choose the Multi-threaded DLL option for the Runtime Library property. 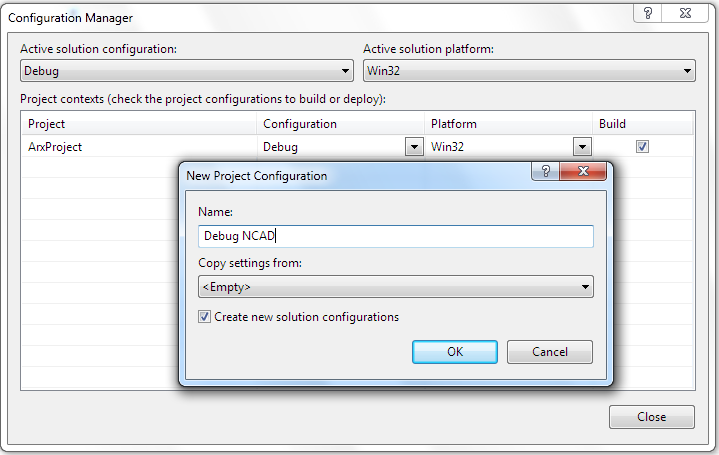 Now it is possible to build the project, load the generated application DLL into nanoCAD with APPLOAD command and launch the application by running one of its commands. 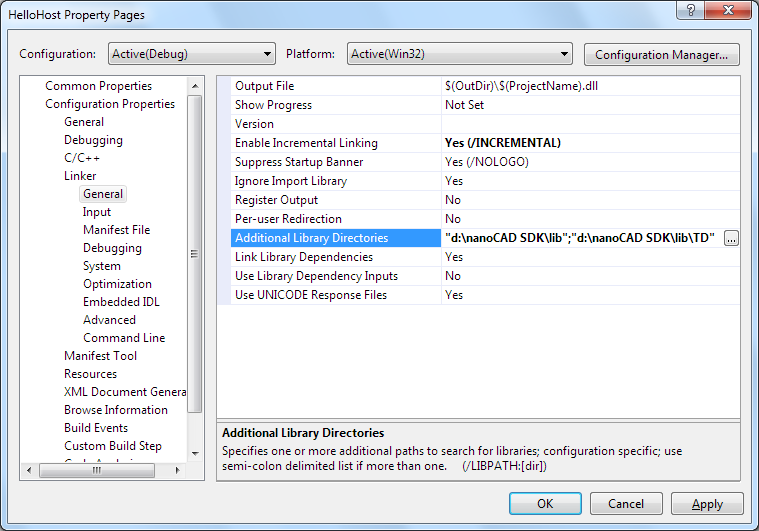 For a complete sample project please look at the samples\NRX\CrossCircle SDK folder. 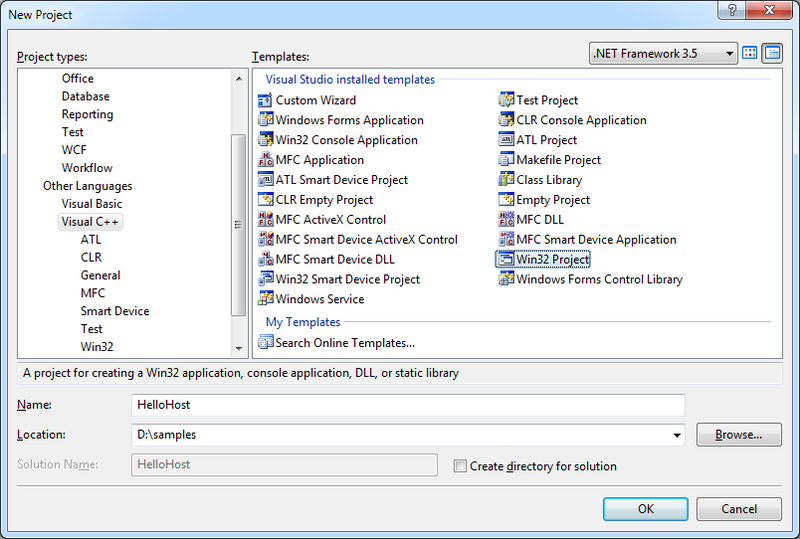 This sample contains a custom entity, its managed wrapper, and commands written with both C++ and .NET. 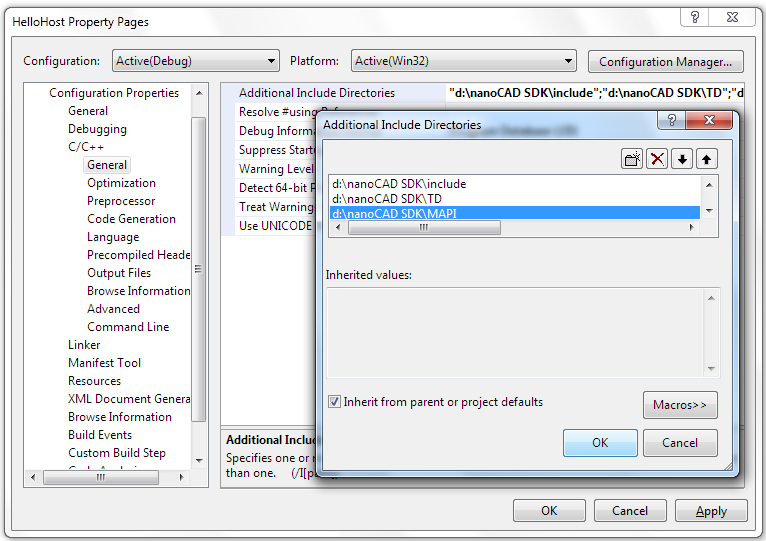 The nanoCAD SDK is available in the nanoCAD Developers’ Club. This entry was posted in General on May 22, 2014 by DevClub. 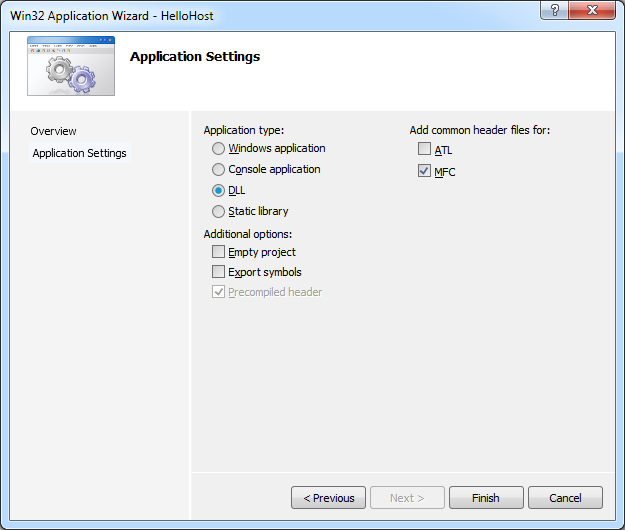 In this post we describe how to create a new project for NRX (nanoCAD runtime extension) applications. 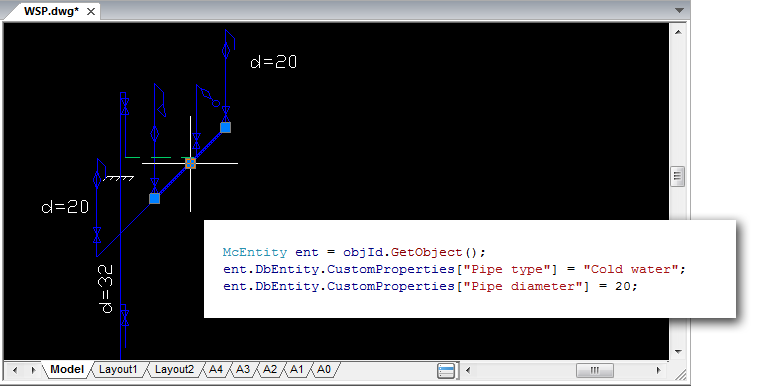 NRX is a classical C++ API, compatible with ObjectARX, that allows the user to extend nanoCAD functionality. 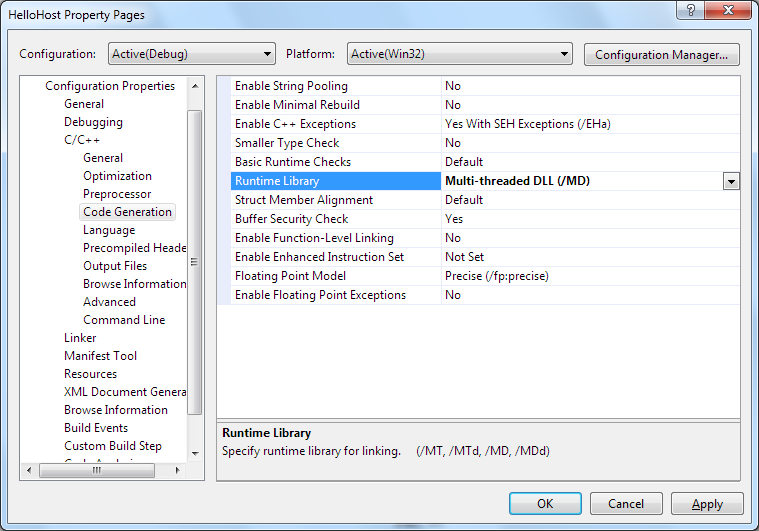 In the C/C++ > Codegeneration section choose the Multi-threaded DLL option for the Runtime Library property. This entry was posted in General on May 14, 2014 by DevClub. 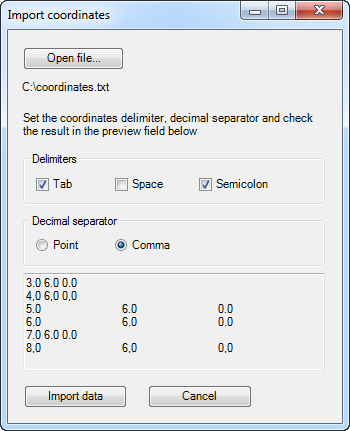 The previous post about tables in MultiCAD.NET described how to create, modify and format tables with different data types and mentioned using table templates. In this post we will talk about templates and look more closely at the API that allows you to save a table to an external file as a template and then load it to the drawing to create type tables. 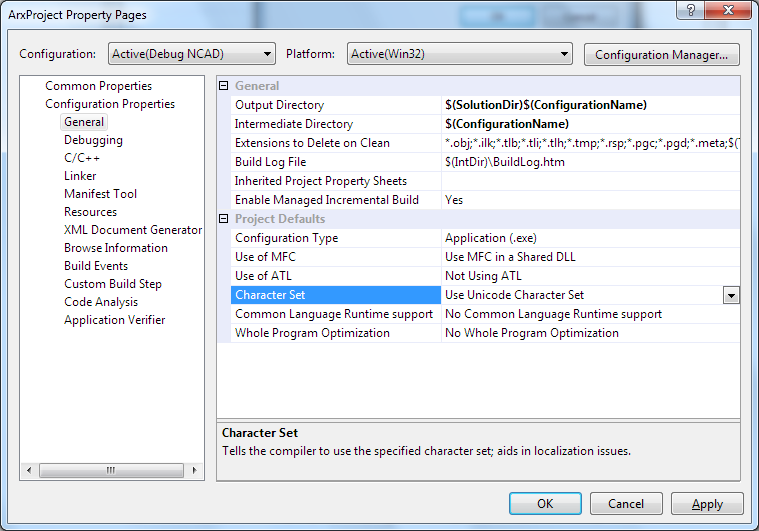 Also the post will describe the table data exchange process between a MultiCAD.NET application and Microsoft Excel. 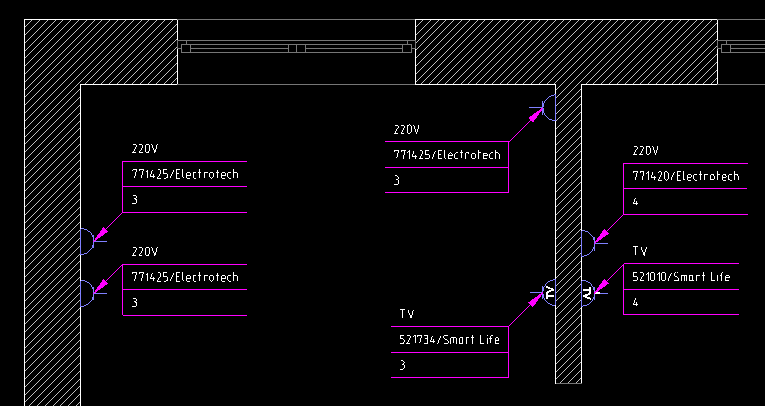 Let’s assume that the example table describes different types of mounting profiles (C-studs, U-channels etc.) and contains the following data: name, code, thickness, function. 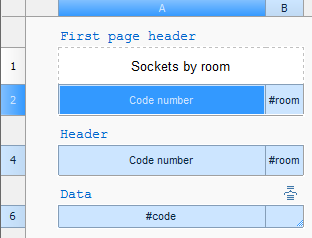 We showed how to create and format tables in the previous post. Here, we’ll discuss how to save this table to an external file so that we can use it later as a template. 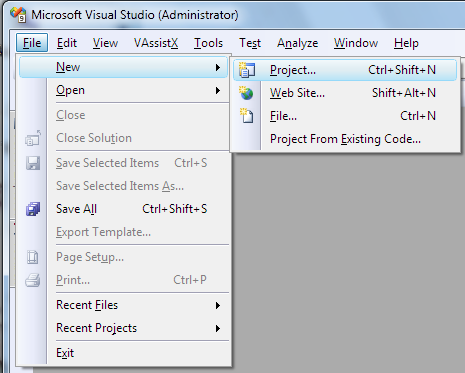 // SaveToFile() without arguments opens the Save table to file dialog. // LoadFromFile() without arguments opens the Load table from file dialog. 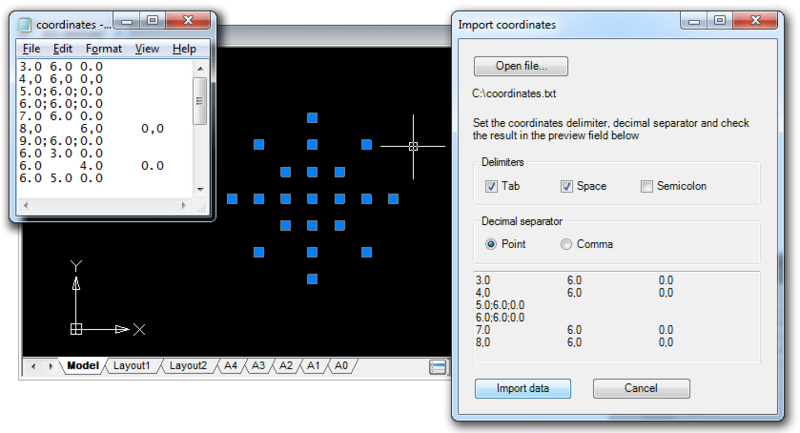 In addition to saving tables to files, MultiCAD.NET has the ability to quickly exchange data with Microsoft Excel sheets. When the ExportToExcel() method is called, the table data is copied to a newly created and opened Excel book, keeping the cells format the same. 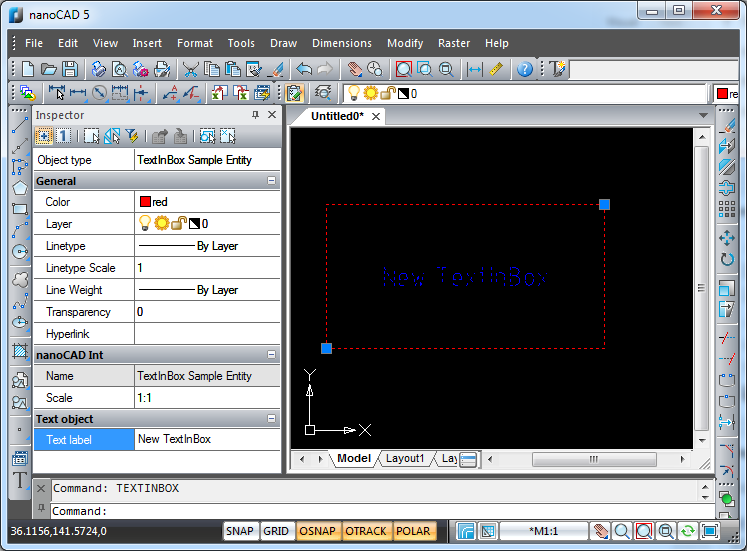 This post concludes our review of the basic features of the tables API in MultiCAD.NET. This was definitely not the entire list of the abilities provided by the API, so if you have any questions or suggestions regarding this functionality please feel free to write comments. The tables feature list is currently being enhanced and we’ll be happy to get suggestions for more subjects to discuss in future posts. This entry was posted in General on April 2, 2014 by DevClub. 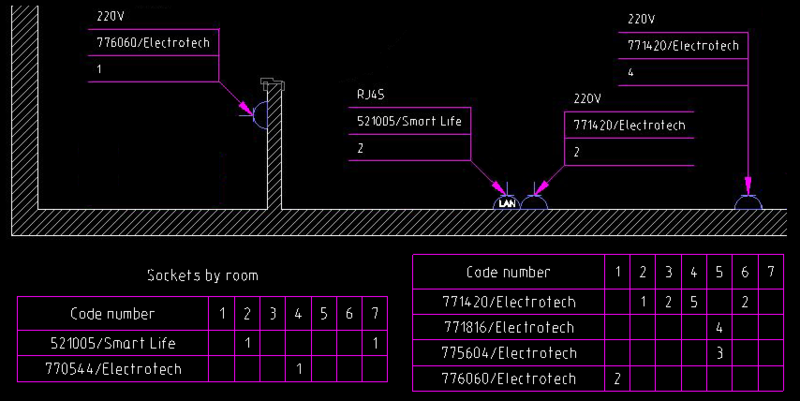 In the previous post we saw an example of using the MultiCAD.NET API for creating an automatic report with extracted properties from select drawing objects. We’ve purposely disturbed the chronological order. In today’s post we will create and modify a simple table. 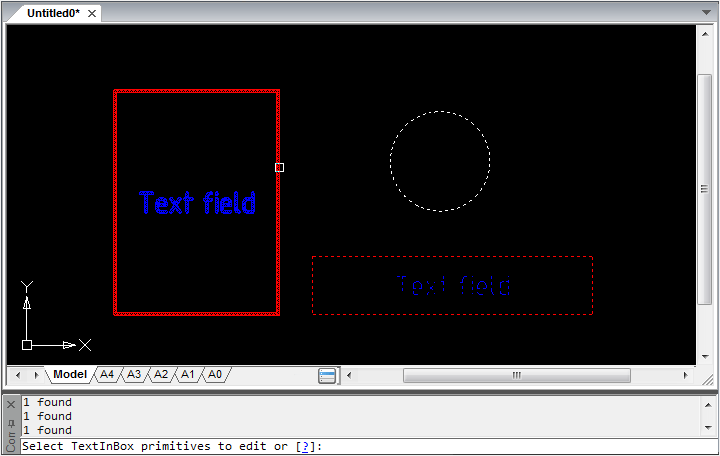 Then we’ll fill the table with text and numeric data, using expressions. 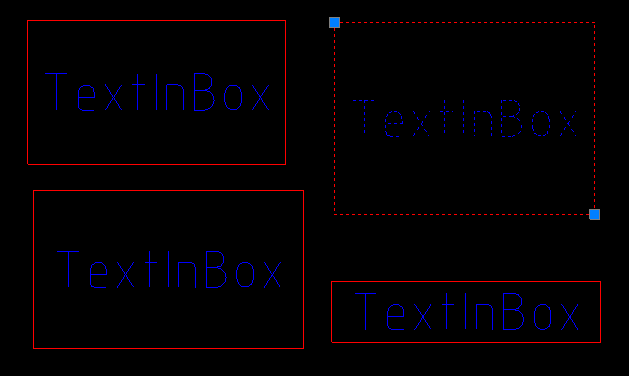 Finally, we’ll switch over to adding blocks and subtables as cell content and conclude by attaching objects to the table to practice using their properties as the table’s dynamic contents. 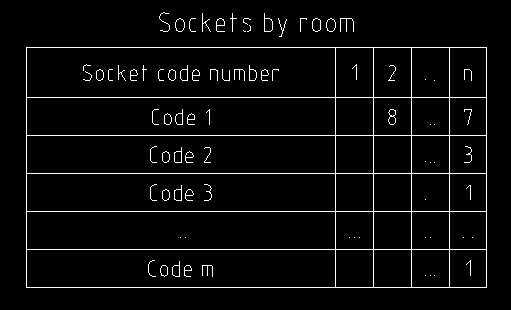 With the same method, you can add row and column ranges at specific positions. 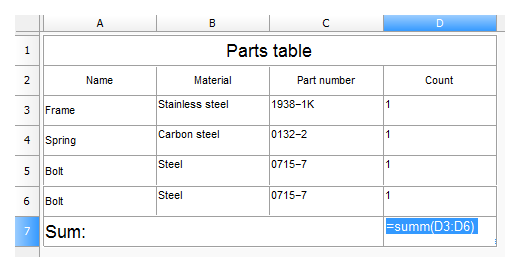 Let’s add the content for the newly created table and define cell formating. 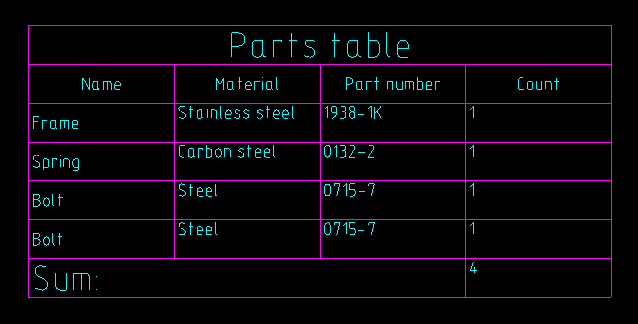 The table will contain a property list of construction elements: index, name, part number, material and count. 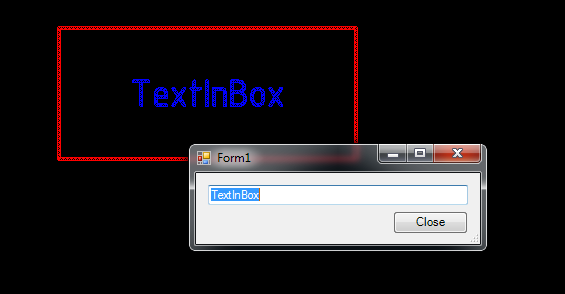 For the count column we will use a numeric cell format and the other cells will contain text data. VerticalFitsEnum.AddRows — occupy extra rows. 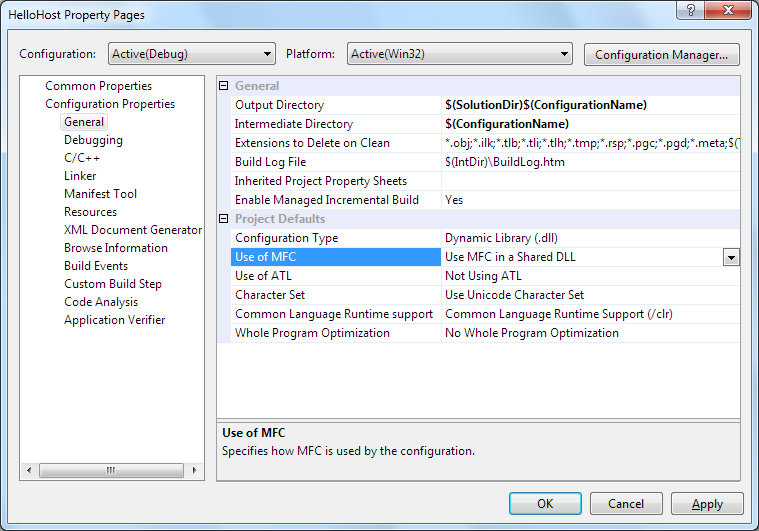 The editor can be launched programmatically using the OnEdit() method from the McTable object. Note, that we set the numeric format for the “Count” column’s cells instead of the default Auto format, which identifies data type automatically. Table.DbEntity.AddToCurrentDocument(); — adds the table entity to the drawing. The upper left corner of the table is placed at the drawing origin. 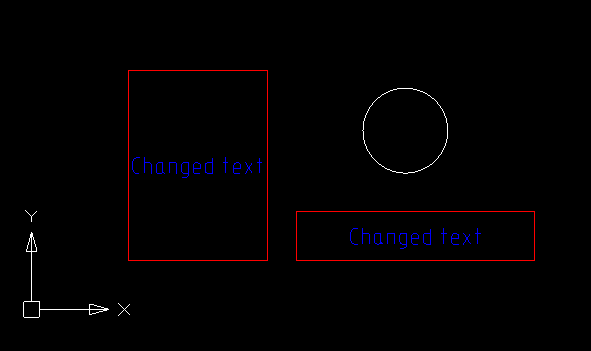 Table.PlaceObject(); — inserts the table interactively, the insertion point is specified by user. Calling the method without arguments or with McEntity.PlaceFlags.Normal as a parameter value launches the table editor before inserting. Let’s discuss how we can add a profile’s specification and image to the main table. mode — the insertion mode. 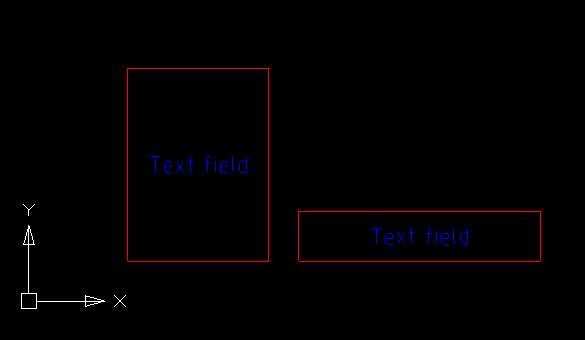 InSingleCell — the table will be inserted into the specified cell. 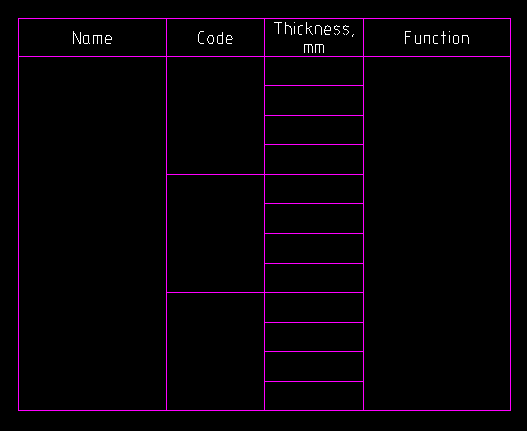 The structure of the resulting table will be adjusted in order to fit the inserted table. CellByCell — the table will be inserted cell-by-cell starting from the upper left cell. The resulting table will contain only overlapping cells from both tables. Over — the table will be inserted over the main table. Neither of the tables’ structure will be changed. 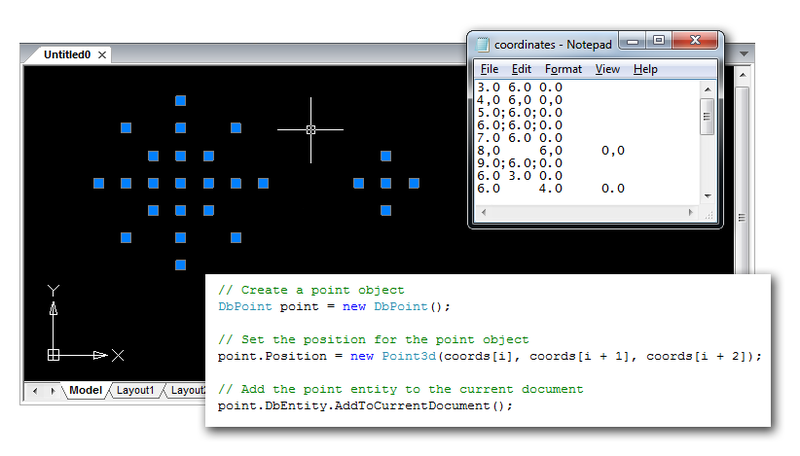 Attaching objects allows you to track changes dynamically. Changing properties of the attached object changes the contents of corresponding table cells.